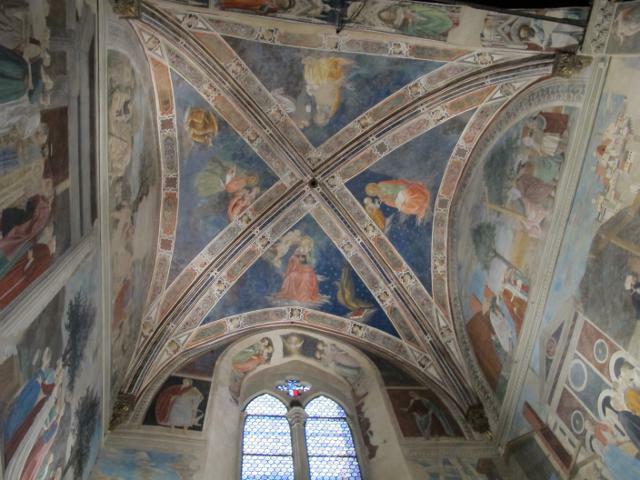 Visit to the Bacci Chapel, house of important frescoes by Piero della Francesca. 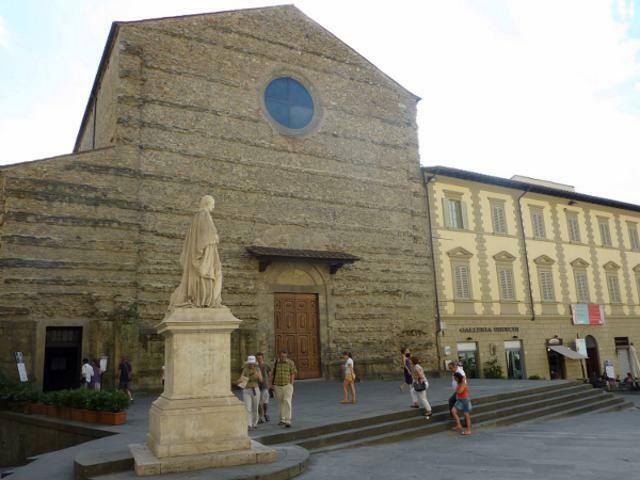 Tour main features: Piero della Francesca (1412?-1492) was born in Sansepolcro (not very far from Arezzo) and was one of the greatest 15th century artists and humanists, mathematician and painter who searched for and represented perfection in his works of art. Deeply bound to his native land, Piero left real masterpieces in the Arezzo province, using “a new and gentle way of paintings” (G.Vasari) and a style which was studied, appreciated and reinterpreted by generations of artists onwards. 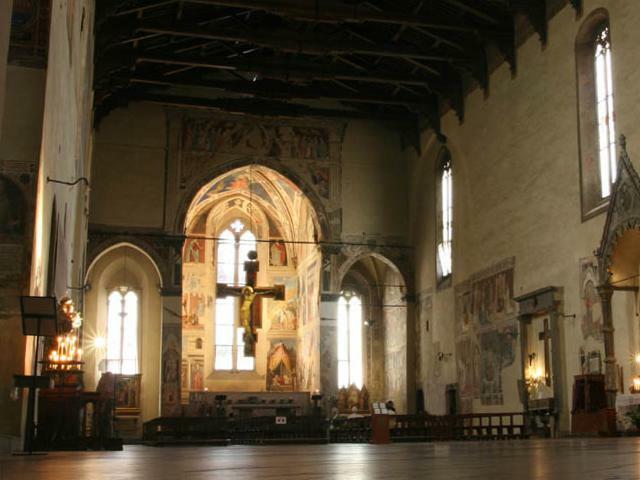 In Arezzo you can visit the only surviving complete cycle of frescoes by Piero della Francesca: The Legend of the True Cross, a masterpiece which fascinates for its extraordinary colours, light and bright like never before, and for the reality and the accuracy of every single detail.